It's been two months since I first started camo meets couture. I had no idea what I was getting myself into when I first started but I'm glad I did. Not only have I come across some amazing stylists and incredible women but the highlight of my blogging experience so far is the friendships forged with fellow bloggers. Thank you to everyone for visiting and leaving all your encouraging comments. Recycled glass bottles, flowers from the supermarket, there's something about a shabby chic table setting that's so delightful in all it's unpretentiousness. 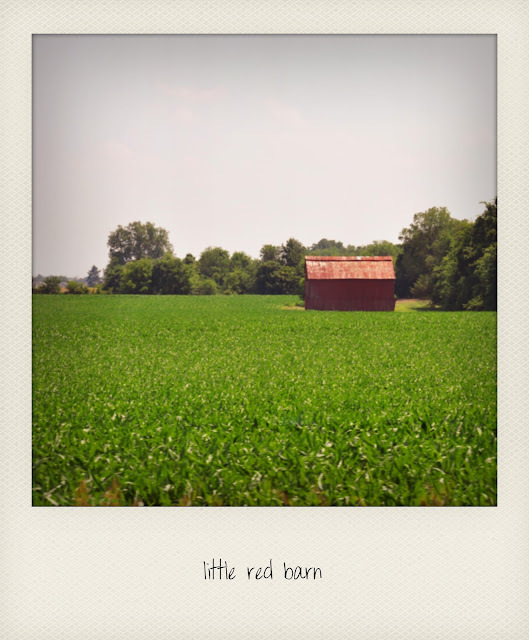 I pass this little red barn almost everyday, it's especially beautiful in the summertime surrounded by a sea of green. I make sure I slow down whenever I pass by, it's rustic simplicity gets me every time. I don't know what everyone else thinks, but to me abandoned buildings just beckon to be explored. It's probably full of hobos and druggies but I'm always up for an adventure. Actually this one looks rather lovely with it's retro signage. 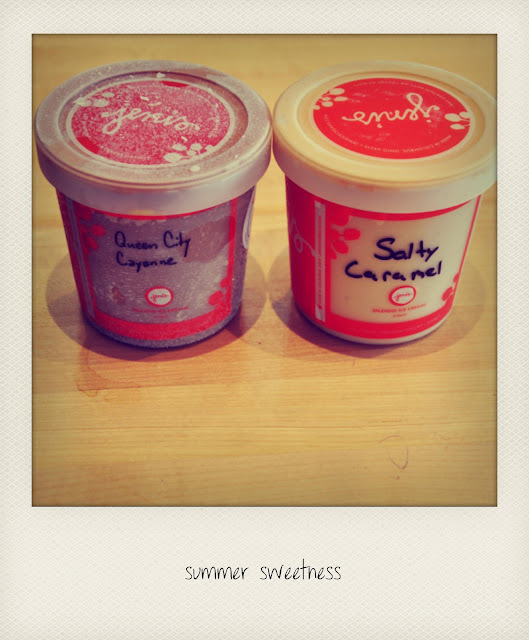 I am absolutely infatuted with Jeni's Splendid Icecream. Every time I go I make sure I try a new flavour alongside my favourite, salty caramel. For those who don't live near a brick and mortar store, great news you can even order online! Hi dear, HAPPY TWO MONTHS! 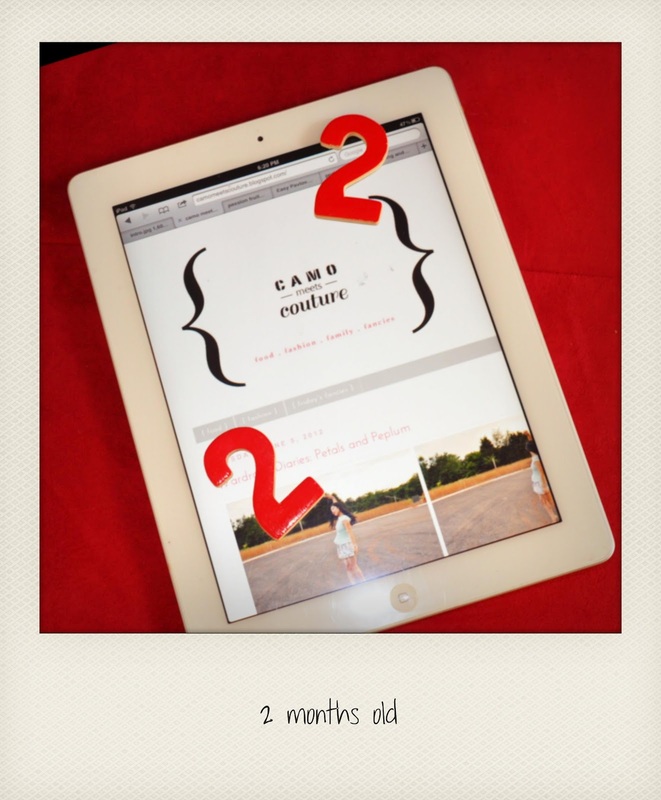 happy two months to ur blog! very new but already very cool! awww congrats on 2 months! I hope you have a relaxing weekend soaking up some sun! 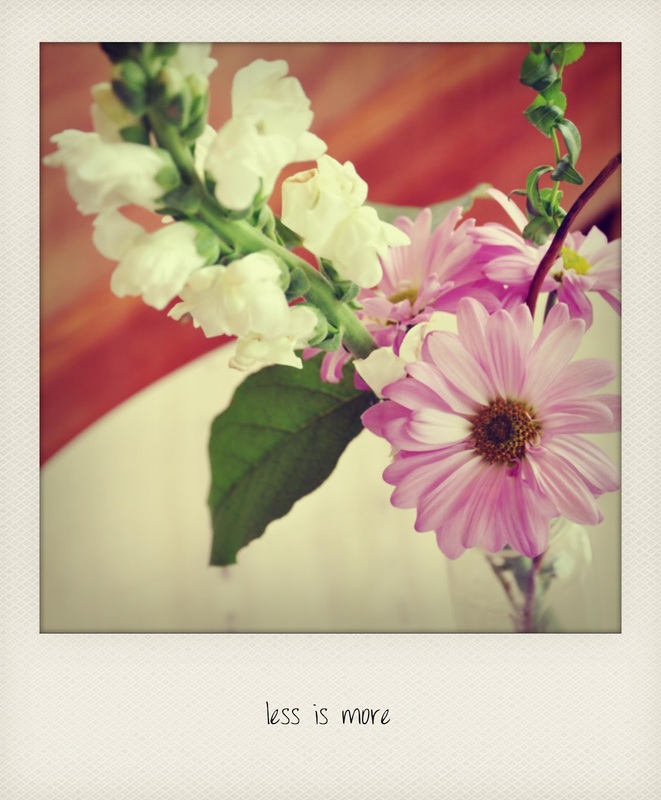 Loving the "less is more" photo! Have a great weekend! 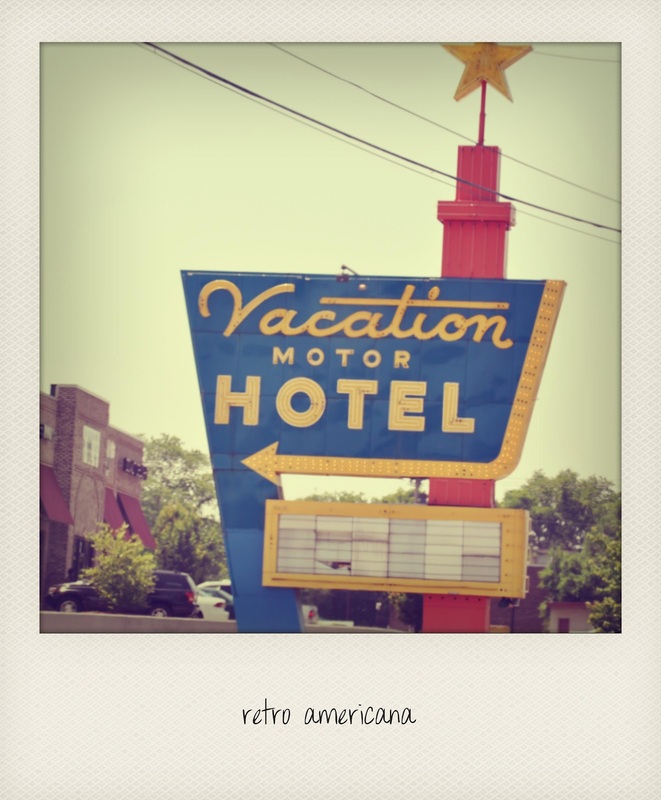 Lately I have been so into retro signage and abandoned buildings. They are fascinating! Cheers on your 2 months of blogging, and here's to many more! just two months! you've done so much, great job! your abandoned building bit cracked me up. Time flies right! Love your blog and hope to follow every new step! love the flower and also your blog! It's so nice!!! I follow you! nice random photos! so cool! Amazing photos - did you use an app for this?! Looks incredible. Ohh and congratulations on 2 months! Such beautiful pictures!!! I follow you on bloglovin! I really like your photos. I agree less is more and I can devour ANYTHING salted caramel! Yum!